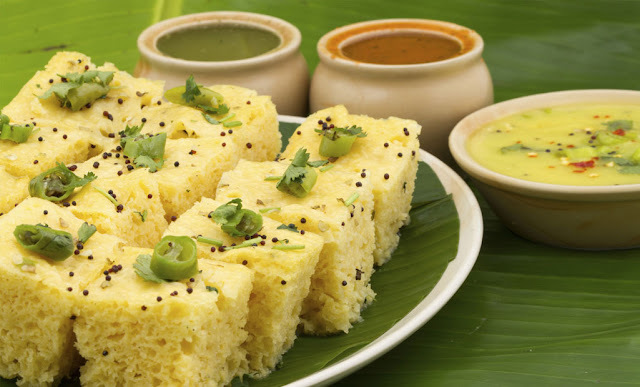 Find Best Gujarati Restaurants in Nagpur with contact details and address. Address: 33, Salwe Square, Mount Road, Sadar, Nagpur. Address: 67, Atrey Layout, Ring Road, Pratap Nagar, Nagpur. Address: 3rd Floor, Empress Mall, Walker Road, Cotton Market, Near Shukravali Lake, Nagpur - 440018. Address: sitabuldi main road, Sitabuldi, variety square, Nagpur - 440012. Address: m7, RPTS Road, Laxmi Nagar, Aath Rasta Square Nagpur - 440022. Address: Empress City Mall, 3rd Floor, Walker Road, Cotton Market, Mauza Sitabuldi, Gandhibagh, Nagpur.